Apple banned Blockchain and other Bitcoin wallets from its App Store earlier this year. But Blockchain is back. 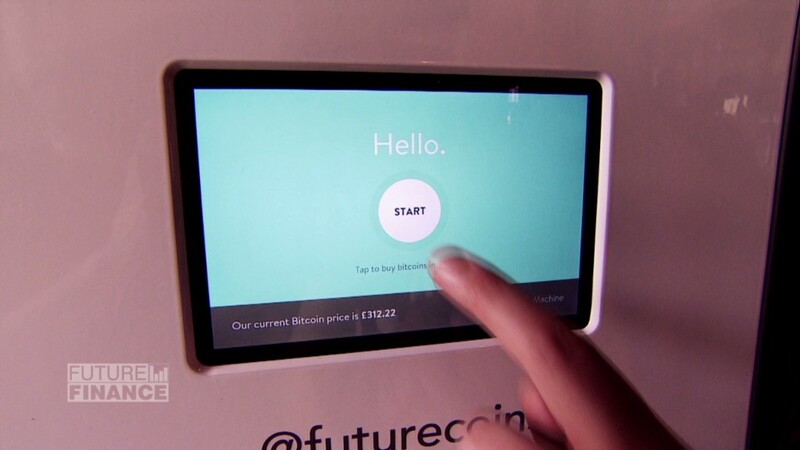 The software lets people receive and spend the increasingly popular digital currency Bitcoin (XBT). Blockchain.info's popular app was kicked out of Apple's system in February. At that time, Apple turned its back on all Bitcoin-related wallet services. Although Blockchain.info's 100,000 users on iOS could still use their app, no one else could download it. But Apple (AAPL) recently reversed its antagonistic stance toward Bitcoin and has started to allow a few Bitcoin wallet apps to trickle back in. On Saturday, Apple notified Blockchain.info it could return. The British startup republished its app on Monday. The app should appear in the App Store as soon as Apple's computer servers update their systems. "This represents a pivotal change for Bitcoin," said Blockchain.info's CEO, Nicholas Cary. "When Apple banned the last app, they told thousands of developers around the world their time and energy wasn't worth anything. I think this will be a shot in the arm for the whole industry." Those computer developers instead turned their energy toward Android. Google's (GOOGL) mobile operating system has become a hotbed for Bitcoin-related wallets and trading services. Bitcoin developers have also received millions of dollars of support from venture capital firms such as Andreessen Horowitz. Cary thinks Apple didn't want to miss out on the opportunity. 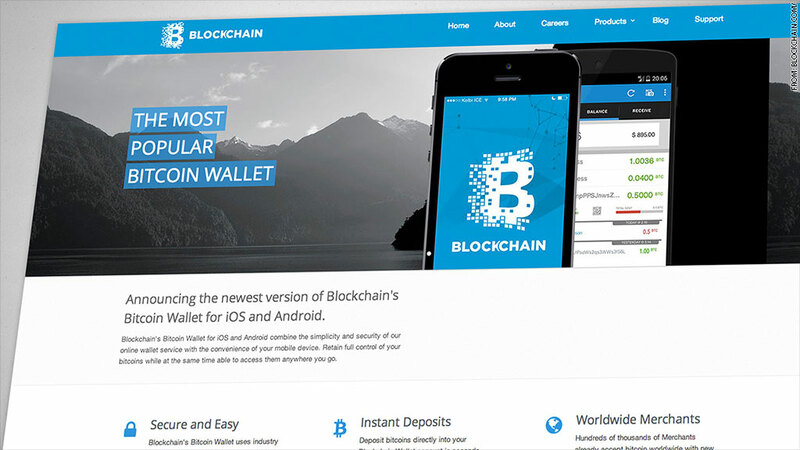 Blockchain.info's number of digital wallets has grown from 950,000 to 1.9 million since the start of the year. The startup's attorney, Marco Santori, expects Apple's decision to quickly push that number past 2 million. Jose Pagliery is also the author of Bitcoin - And the Future of Money, available in bookstores on Sept. 1 (Triumph Books, Chicago).